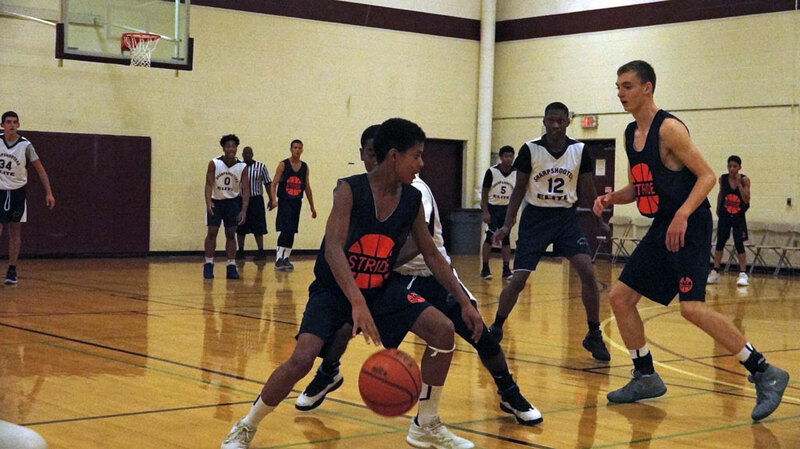 The SYP Junior Tour offers a safe and competitive environment for our young players to be introduced to basketball in America. 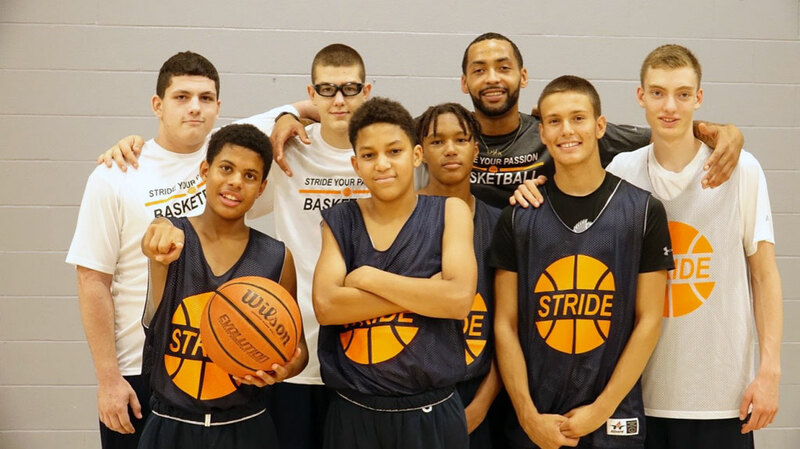 The aim is to increase the competitive edge of our players by exposing them to international competition, intense training, and official AAU games. 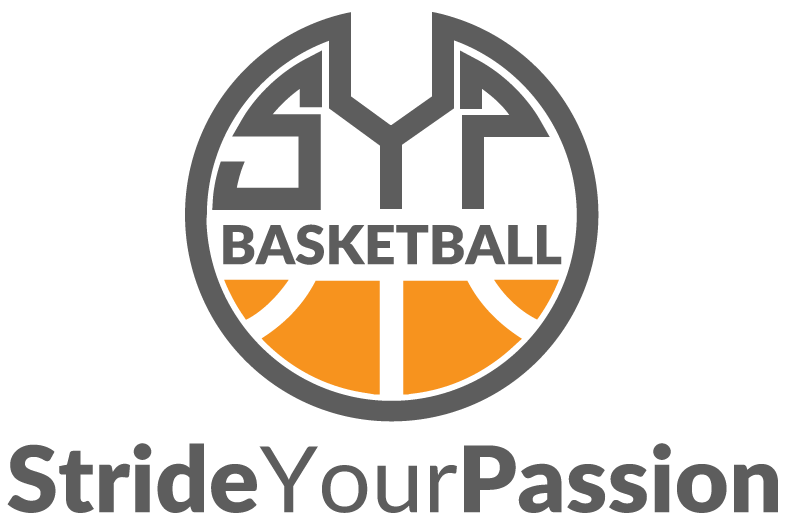 The SYP Junior Tour is designed for motivated and competitive players in love with the game of Basketball. 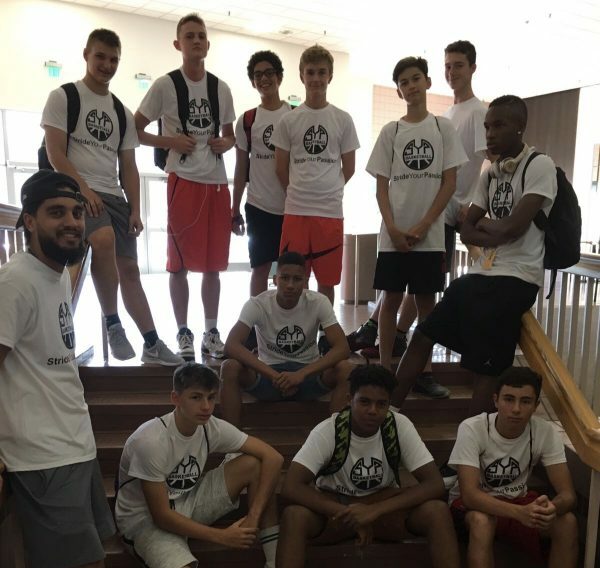 We design this camp to bring the maximum value to motivated players who wish to be future good basketball players. Compete against other players of your age category and see where you stand against the American players. 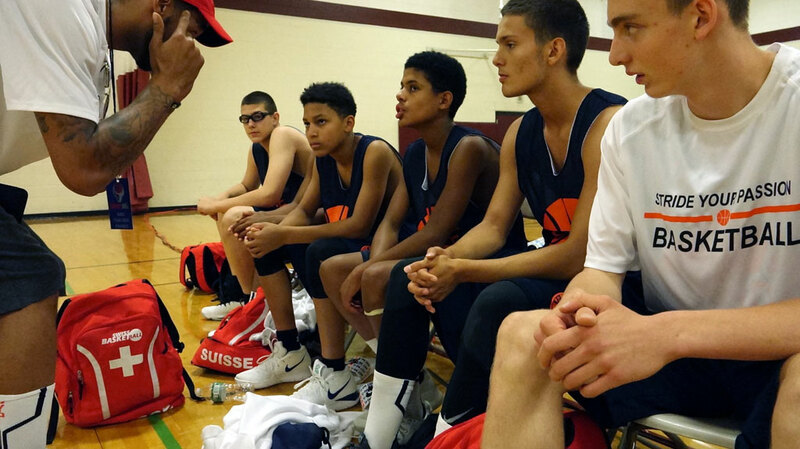 Live your passion for basketball in America and create meaningful connections with your teammates. Eye opening experience that helps our players realise the work and mindset to adopt to become the players they dream to be. 4 out of the 11 players from the first edition of the SYP Junior Tour are now part of the the U16 National team, or have been accepted in sport schools.